Elite forces are often assigned to secret missions behind enemy lines, which means they have to spend time in the wilderness. They need to be prepared to live off the land for long periods of time to keep from being detected. 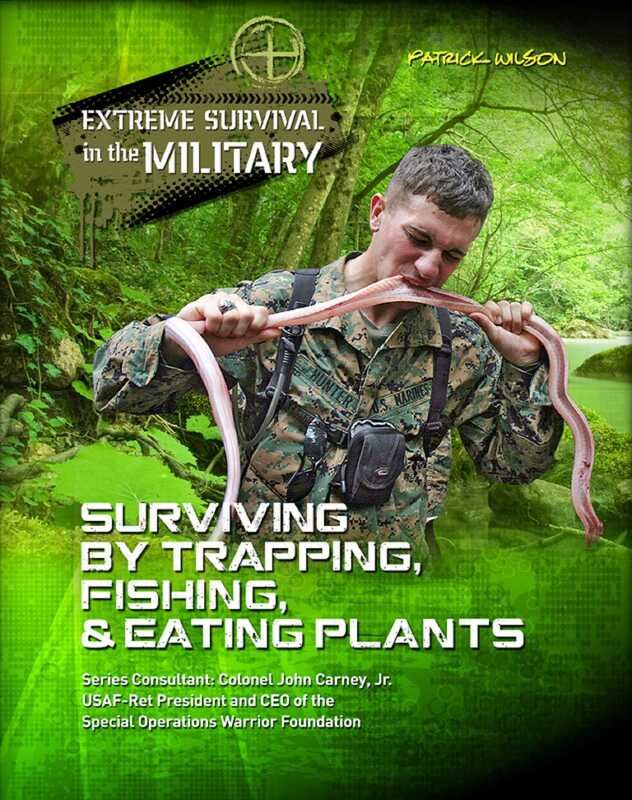 Therefore, an important part of elite soldiers' training is how to live in remote areas and how to get food from the plants and animals around them. Discover some of the ways in which the armed forces survive in these conditions. Learn: • how to set traps to catch small animals like weasels and rabbits. • which fish can be caught with an improvised line and bait. • which plants and fungi can be eaten. • how to spot poisonous flora and fungi.